Don't sabotage your book sales. Get my free e-guide now, just enter your name and email below. Hi, I'm Crystal Swain-Bates. I have written and published more than 12 of my own books and sold over 100,000 copies on Amazon. Now, I want to show you what it takes to write, publish and sell your own books. Have you written a book but don't know what to do next? Stuck googling ways to publish a book and overwhelmed by all of the options? I've been there. When I published my first book I was just like you, trying to figure out how to write, design, format, distribute, and market my book. I wasted countless hours searching for helpful resources to point me in the right direction, but I struggled to find any one person who explained things simply and actually had a visible track record of being a successful author. So I figured things out by trial and error and suddenly, a lightbulb went off. Not only did I learn all of the minute details that are involved in publishing a book and getting it into the hands of eager readers. I realized that it's not enough to simply publish a book and expect it to sell. There's a business side of book writing that many authors ignore and their final product, sales (and money!) have suffered as a result. I've been there and I get it. 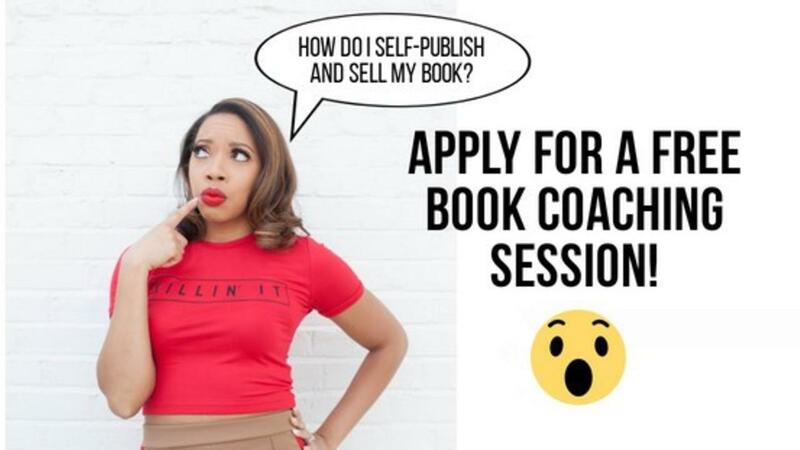 I want to see you win, so I have created publishing packages, coaching packages, and resources to demystify the self-publishing process and help you get off the struggle bus and start making money moves with your book! 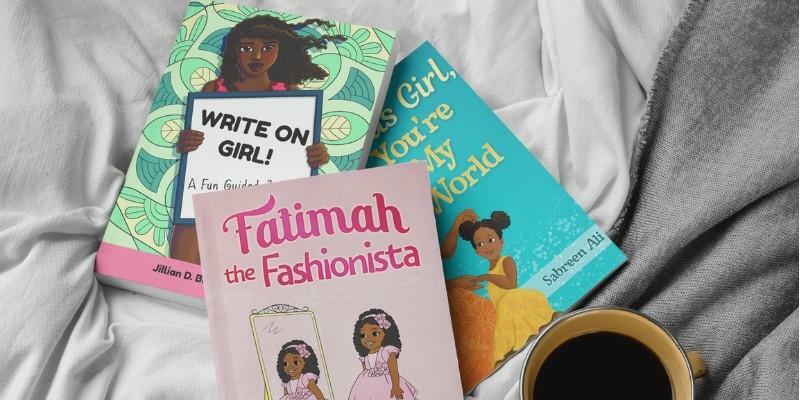 Want to learn how to publish your own book? 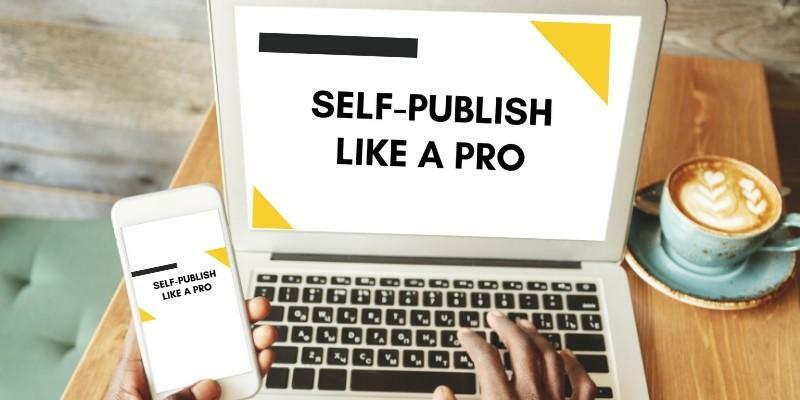 I've created a course to show you the step-by-step method I personally use to publish my own books so you can self-publish like a pro! 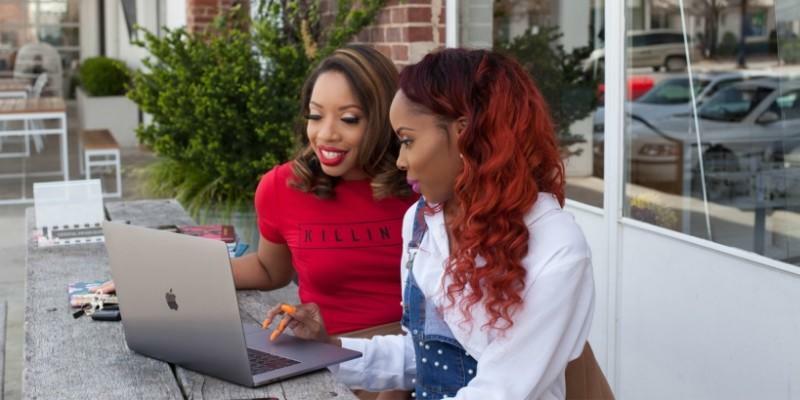 By popular demand, my coaching program is customized just for you. Get actionable, personalized book writing & marketing guidance to supercharge your growth & success as an author. Limited spots. Have you written a book but don't know what to do next? 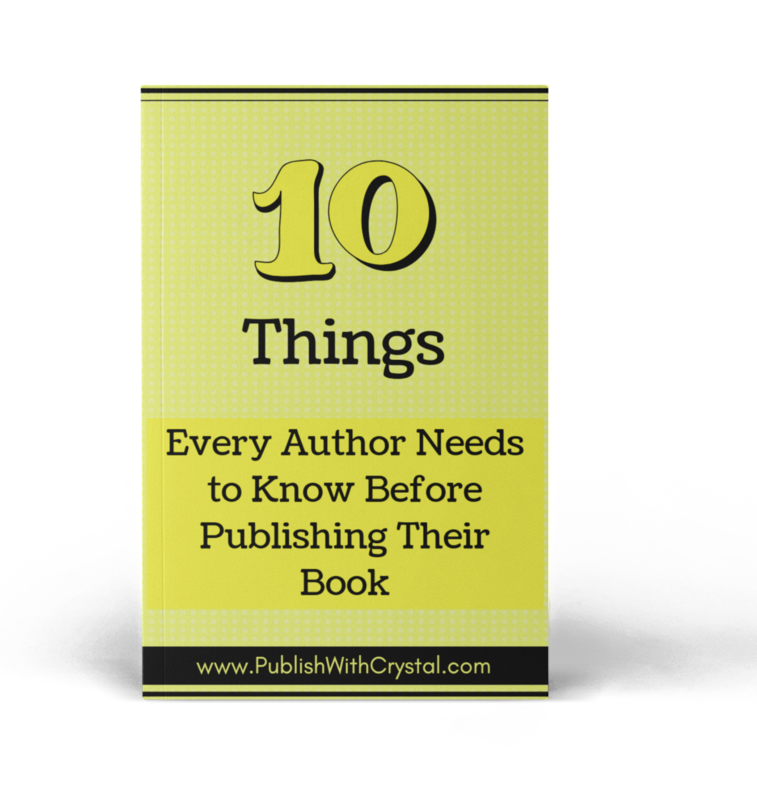 Take the guesswork out of publishing your book by hiring a pro to do it for you! Click to view my publishing packages and pricing. 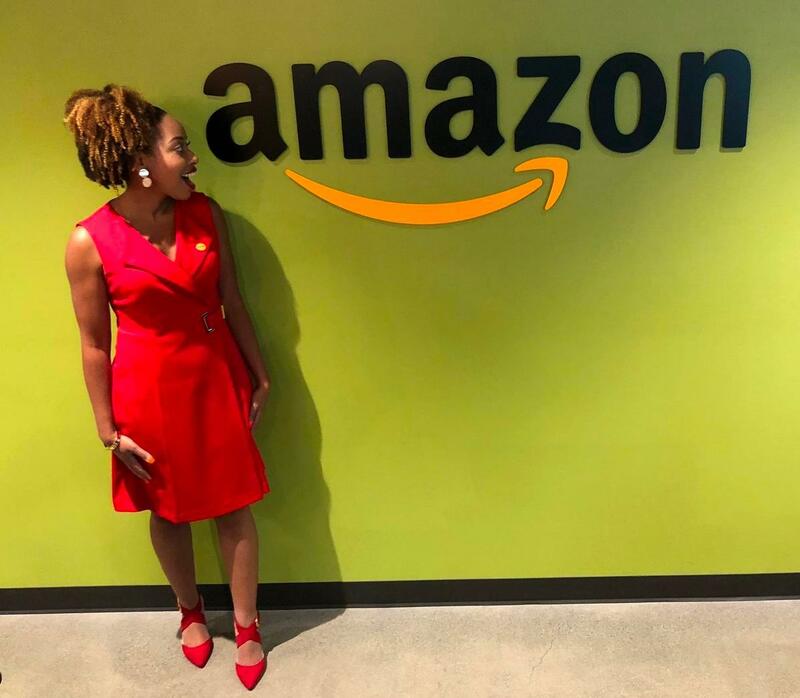 Amazon selected my business to feature in a commercial. They flew an entire film and production crew to my house, this was the final result. A quick peek into my life as an author. Just enter your name and email below, then check your inbox.